Remnants discovered on a lakebed near the Saimaa region suggest the site was used to make food thousands of years ago. A research expedition led by Helsinki University post-doctoral archaeology researcher Satu Koivisto has unearthed signs of a early humans dating back thousands of years to the Stone Age. 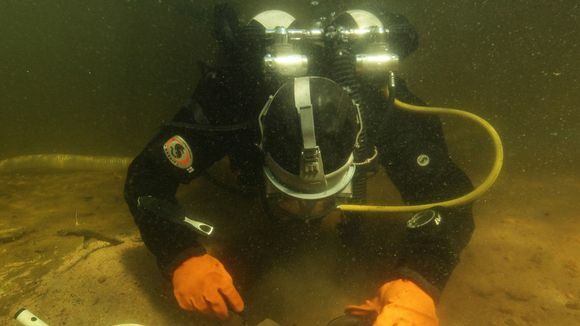 The finding was located in the bottom of lake Kuolimo in Kammarlahti, not far from the south-east border of Finland. The unique discovery is the first of its kind in Finland. Until now, similar sites closest to Finland could only be found in north-west Russia and southern Scandinavia. 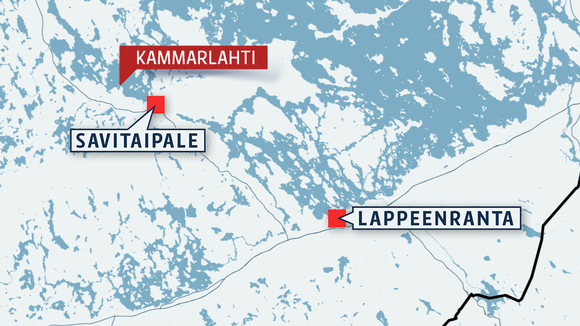 According to Koivisto, the new discovery indicates that people lived in Kammarlahti roughly 8,000 to 9,000 years ago. As it's underwater, the site's location is unusual, too. But the water levels of lake Kuolimo were approximately 20 meters lower during the Stone Age, Koivisto explains. Following a long post-glacial rebound, the lake reached its current levels about 6,000 years ago. The research was done in a collaboration between the Nordic Maritime Group, NMG, and the underwater research department of the Finnish Heritage Agency. 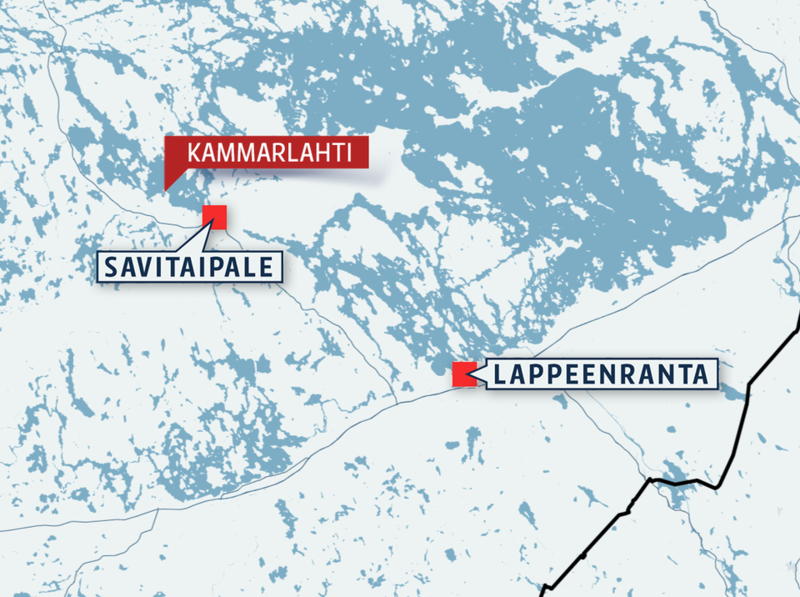 Koivisto’s team began work in Kammarlahti the week in mid-June, which included thoroughly mapping the lakebed to locate the best preserved areas. Around Midsummer, the team found the remains of implements used to shape stone tools in the underwater hearth. ”The hearth included remnants of charcoal, as well as burnt sand and stones which leads us to believe that early humans were active in this area many years ago,” says Koivisto. He says that a stove structure found about a meter below the water's surface cannot be from any other time than 9,000 to 8,000 years ago - before the water level rose. 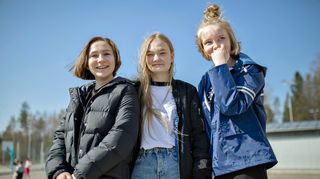 The team will hopes to be able to gauge a definitive age of their discoveries once they find suitable materials to test. The finding at Kuolimo lake sheds a light on early inhabitants of the Mesolithic and early Neolithic Stone Age in South Karelia. ”At the same time it opens up a new avenue of research in Finnish archaeology,” says Koivisto. 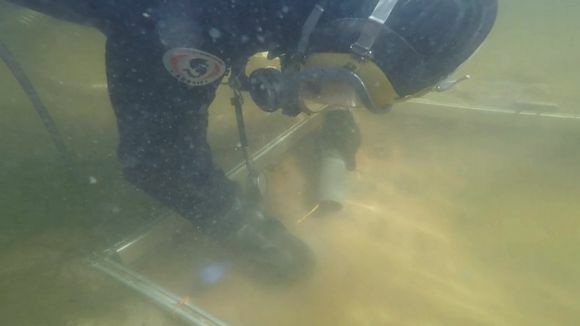 Previous underwater archaeology has mainly consisted of the excavation of historical wreckage. 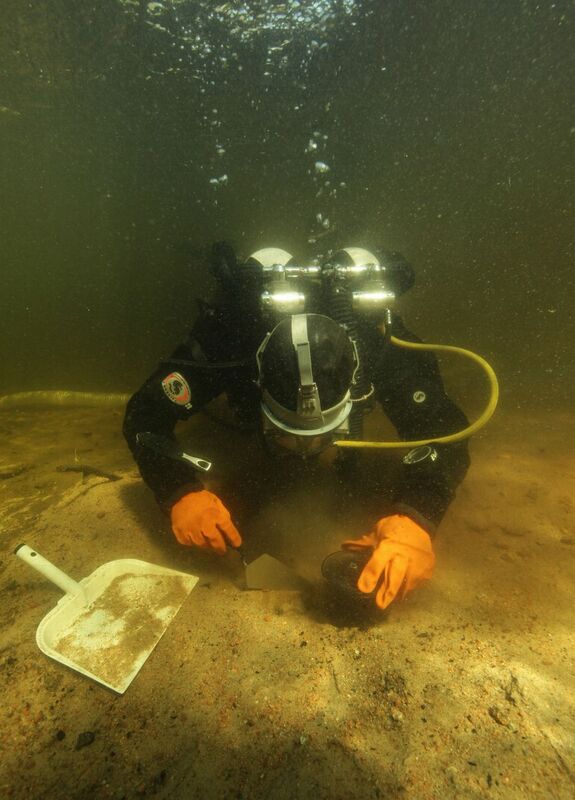 Now archaeologists in Finland have a glimpse into underwater prehistory. Koivisto says the Kuolimo site is just the tip of the iceberg and that she's sure that with the right technology, similar excavations could be made in more locations.